The Housing Authority of the Choctaw Nation is committed to helping you find the right mortgage product for your needs. We understand that every borrower is different, and we offer a variety of products to meet your individual requirements. We make the process of securing a mortgage simple and straightforward by offering you the latest in financial tools that enable you to make sound financial choices. Please visit our RESOURCE Section to find links to websites with helpful information regarding the homebuying process. 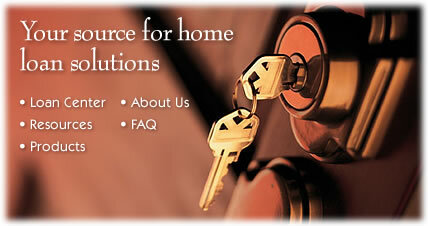 The Keys To My Home website offers a step by step guide to obtaining a home loan and maintaining homeownership. If you are ready to purchase a home, please feel free to complete the Apply Now! section. You will be given a list of the necessary items we will need to further process your loan application. It is important that you send these items as soon as you submit your loan application to us so that we can process your application in a timely manner. You will need to PRINT your application and sign it and mail it with the needed documentation. If you want to find out what you may qualify for, please feel free to complete the pre-qualification section to see if the loan is right for you. If you are interested in refinancing your current home in Texas, please give one of our loan officers a call for program guidelines. If you are interested in purchasing a mobile home, please give one of our loan officers a call for program guidelines. If you are interested in a home loan outside the state of Oklahoma, please give us a call to discuss our lending service requirements. As always, we are available to help you with any questions you may have. Please give us a call to discuss your particular home loan needs.